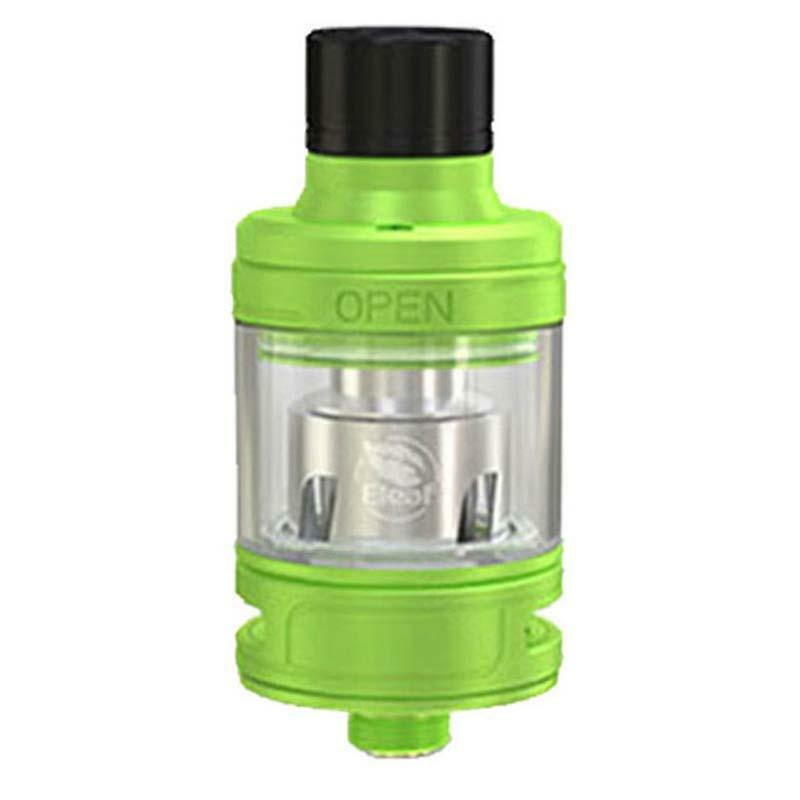 The Ello Mini Tank is a 2ml atomizer from Eleaf with standard 510 thread and 22mm diameter. This Ello Atomizer will work perfectly with the Eleaf iKonn MOD considering their size and diameter. The Ello Mini Tank is a 2ml atomizer from Eleaf with standard 510 thread and 22mm diameter. This Ello Atomizer will work perfectly with the Eleaf iKonn MOD considering their size and diameter. The iKonn Mod will just look like a all-in-one kit once you put the Ello tank in. Well, if you always love to keep your tank clean, this tank will be your best choice considering its convenient detachable structure. And if you've already checked the reviewing videos about this tank, we are sure you'll notice its convenient retractable top-filling system, right? BuyBest is selling 4 attractive colors now. • It comes with 510 thread, fit most 510 thread batteries. • You can buy HW1 0.2ohm coil, HW2 0.3ohm coil, HW3 0.2ohm coil and HW4 0.3ohm coil. Very good quality and fits perfectly with the description. I am very satisfied with the product and delivery. Thank you. Sooo good tank! Till now perfect! Thumb up!! Habe noch nie schneller Zigaretten Gestopft.war immer ein lästiges Übel aber damit macht Eleaf Ello fast Spaß. Es wird jede Zigarette gut gestopft und läßt sich leicht reinigen.